Last week, two big Nintendo Switch titles have hit new sales milestones in Japan. 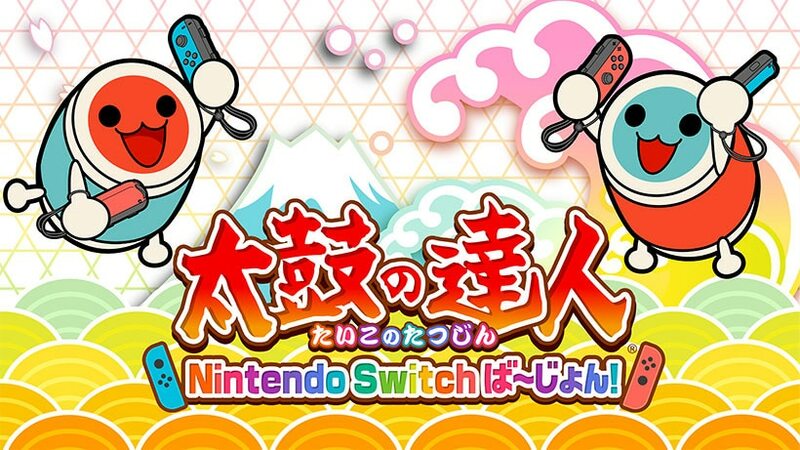 According to Media Create sales charts, Taiko no Tatsujin: Nintendo Switch Version!, which launched in Japan on July 19, has sold 162,020 copies in under a month. Lifetime sales for Mario Tennis Aces have hit 315,658 units in less than 2 months since launch. We are pretty sure both games will continue to perform through the rest of 2018, based on their current sales trajectory. What do you think of these milestones? Let us know in the comments below. Japan, Mario Tennis Aces, Switch, Taiko Drum Master Nintendo Switch Version!